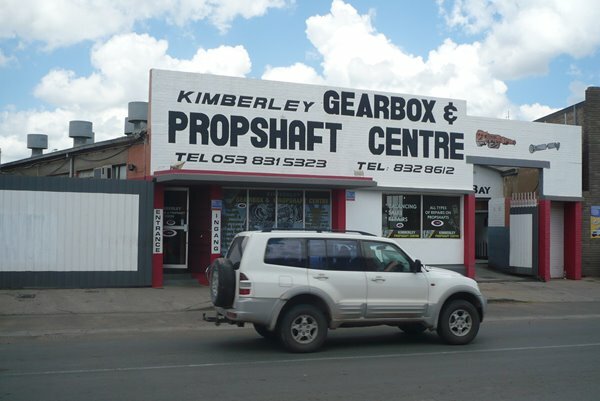 Kimberley Gearbox & Propshaft Centre is a Kimberley based company that specialises in the repair, rebuild and service of gearboxes, propshafts and differentials. 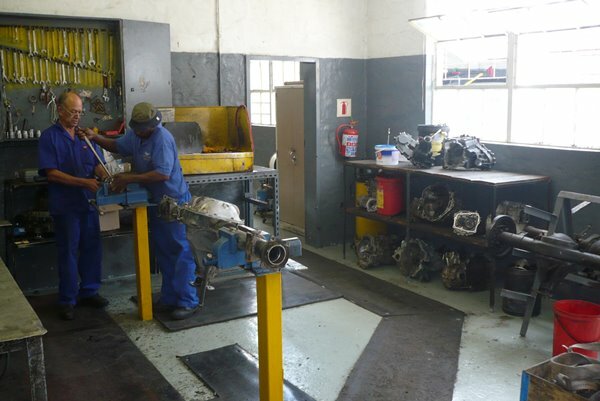 Kimberley Gearbox & Propshaft Centre is a level Four contributor to B-BBEE and have 25 employees and our qualified mechanics together have over 126 years of experience. 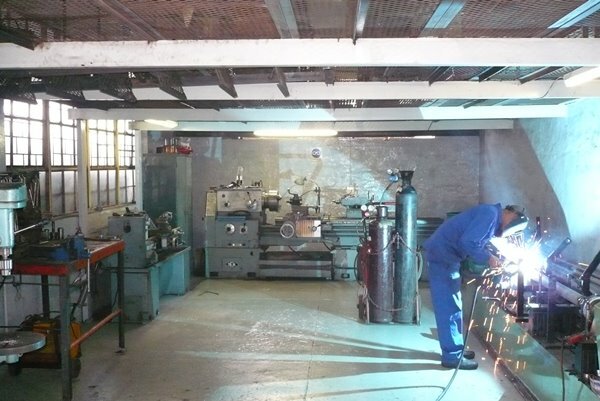 The premises of 1242 square metres consists of a reception area, lounge, offices, differentials workshop, propshaft workshop, gearbox workshop, quotation area and a service workshop. 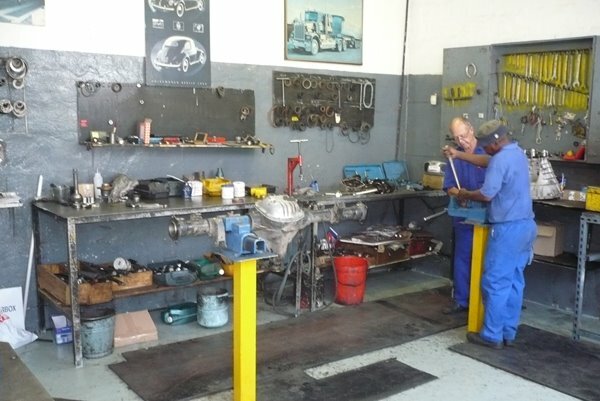 Kimberley Gearbox & Propshaft Centre is a local Kimberley-Based company whose main focus is to provide all our customers with the best possible service. 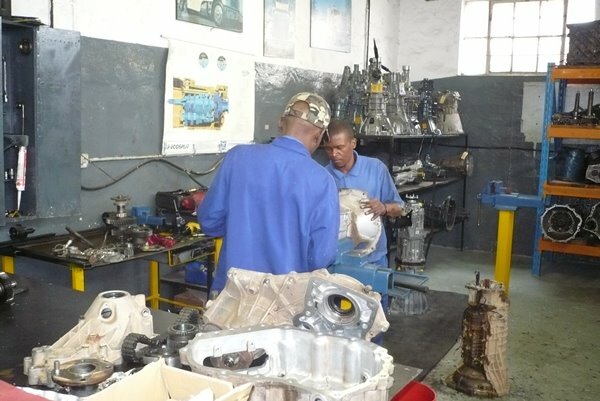 Everyone is responsible for delivering value. 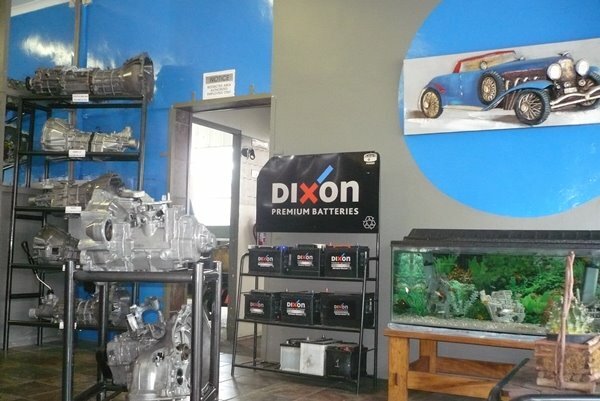 We are unwavering in our belief that service excellence is a non-negotiable standard. 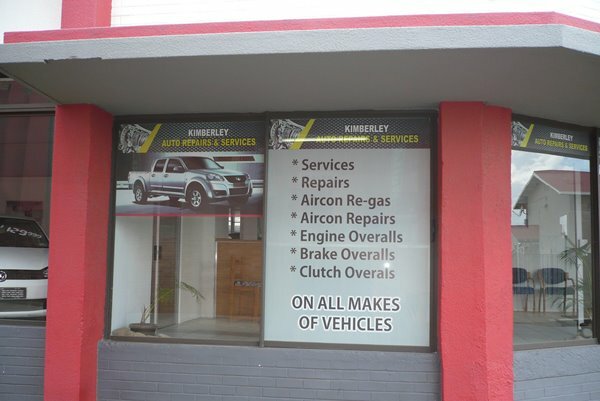 We strive to continually raise our standards and be professional at all times. 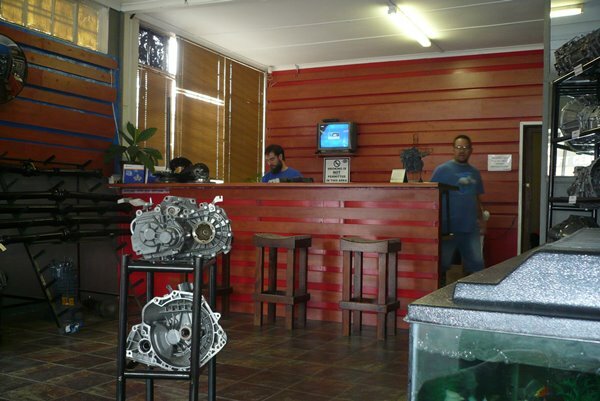 We are driven and committed to the environment and will only use the best environmental practices in executing our task and the recycling of used oil.